Virtual Coaching Circle: The Science of Habit Change - Events - ICF Connecticut Chapter, Inc. 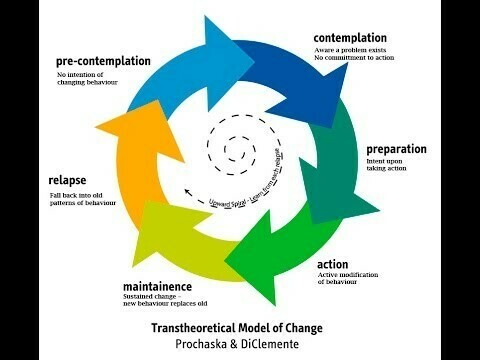 Learn how to best support your clients in habit formation and cessation by understanding James Prochaska’s Stages of Change (Transtheoretical) Model. Then, delve into Eric Barker’s findings that consolidate the latest research in behavioral science about making good habits stick. Finally, come to the February coaching circle with a habit that either you or a client wants to address, and we’ll brainstorm powerful questions that hold the potential for a positive pathway forward.